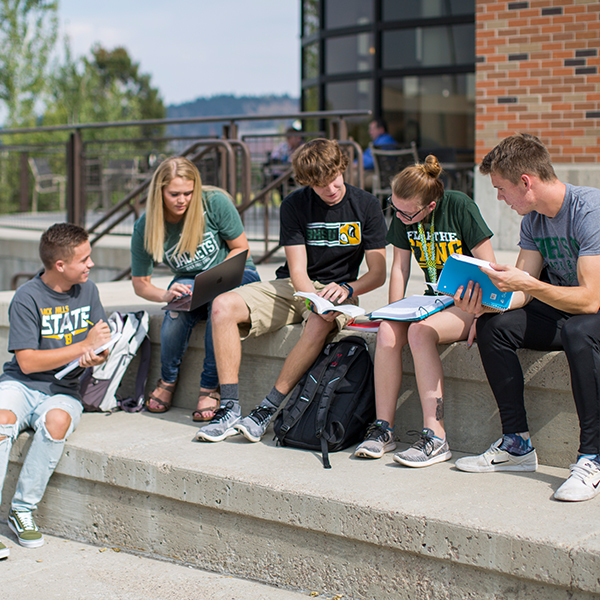 At Black Hills State University, you'll participate in education that combines rigorous class work with the spirit of exploration. 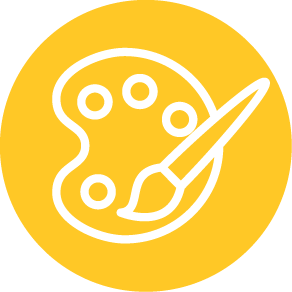 With hundreds of options for majors and concentrations to help you find your niche, you'll be able to create an academic path that fits your interests and advances your goals. Discover the possibilities in the natural sciences field. 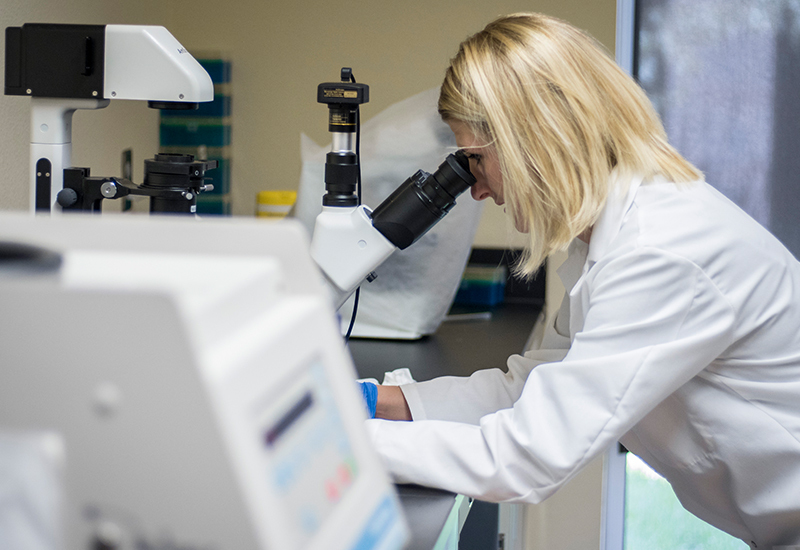 Through innovative instruction, mentoring, research, and service, a degree in one of the natural sciences will help you compete effectively in a dynamic environment. From Researcher to Conservationist to Environmental Analyst - the world is yours to discover. Looking to learn a little bit of everything? 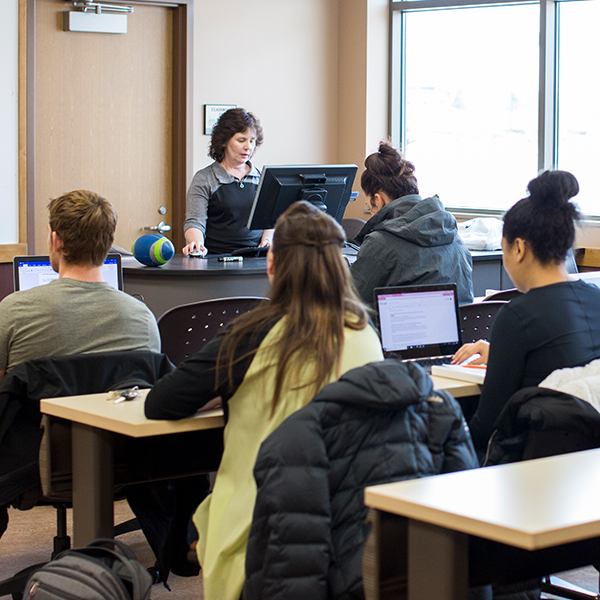 BHSU offers a bachelor's and associate’s degree in General Studies. These degree programs are great for the generalist, someone who has credits and wants to finish their college degree, or someone who wants a flexible class load. The General Studies degree will make you marketable for career positions that require a bachelor’s degree. It can assist you in getting that position you have always wanted. 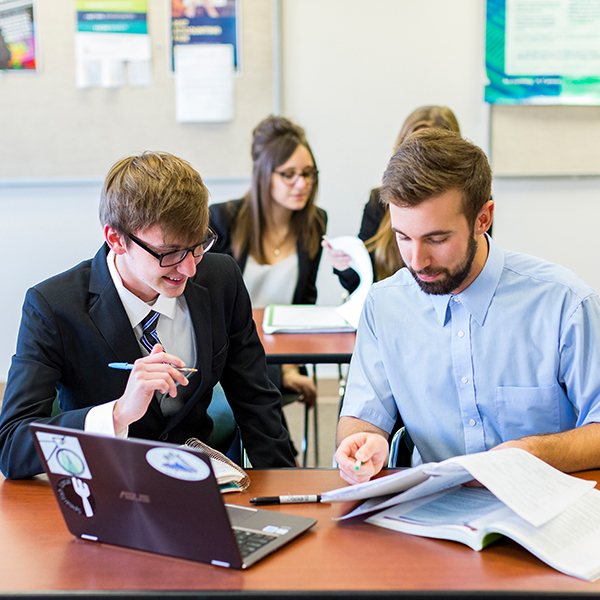 Our math and social science degrees will give you an understanding of the cultural, historical, and political influences that drive our world and prepare you for careers that will put you in a position to monitor and guide the future of society. Possible career paths include Multicultural Advisor, Historian, Government Official, Political Advisor or Politician, Data Processor, and many others. 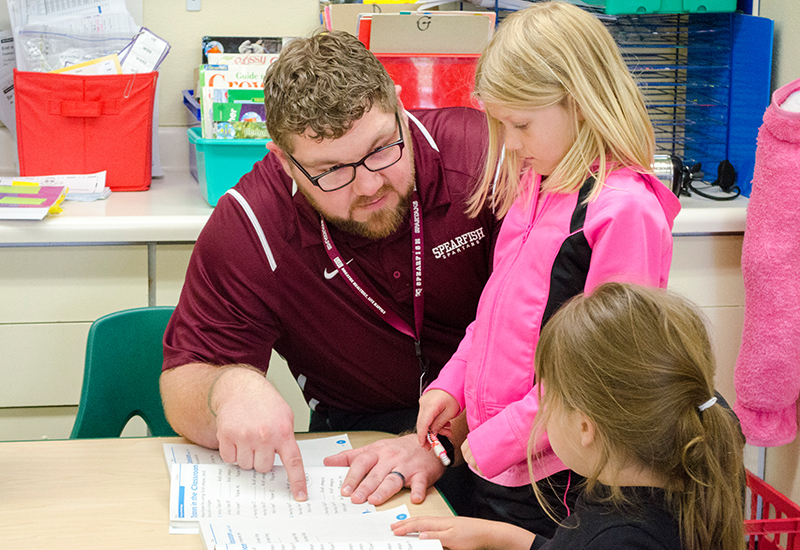 Founded as a teacher’s college, BHSU has a long history of being a top university for teachers. 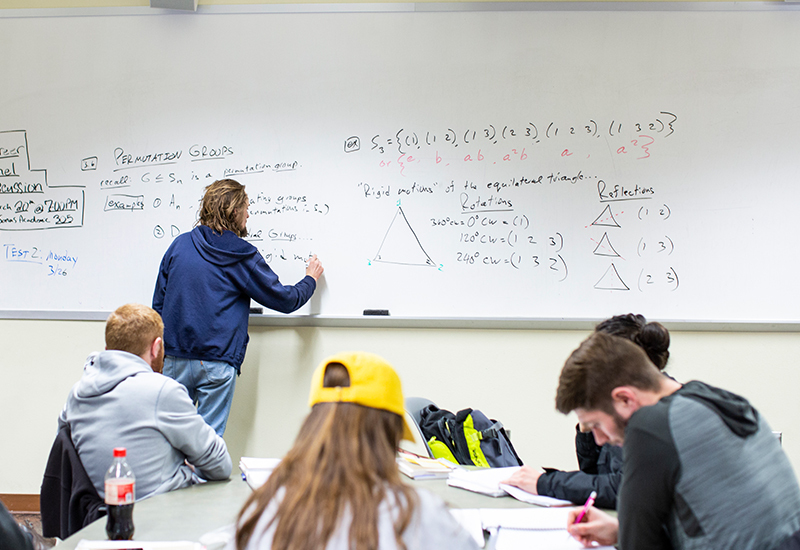 Our education program is the best in the region with fantastic professors whose philosophy involves getting you into the classroom as early as possible. We offer specializations in a wide array of disciplines to help you specialize in high needs areas that are in demand in nearly every school district. We mean business at BHSU. A degree from our AACSB accredited program gives you the potential to outshine your future competition. 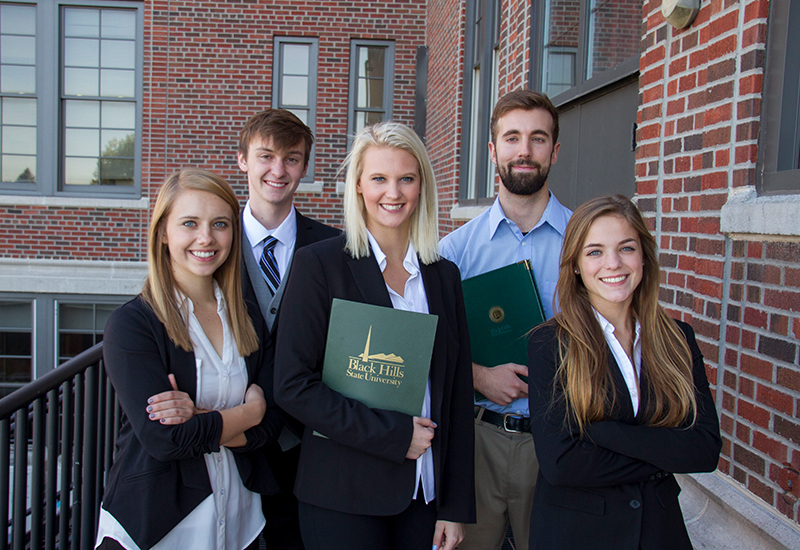 This accreditation puts Black Hills State University's business program in the top 5% of business schools worldwide. Careers in business are vast and range from a Human Resource Manager to a Loan Officer to owner of your own business. 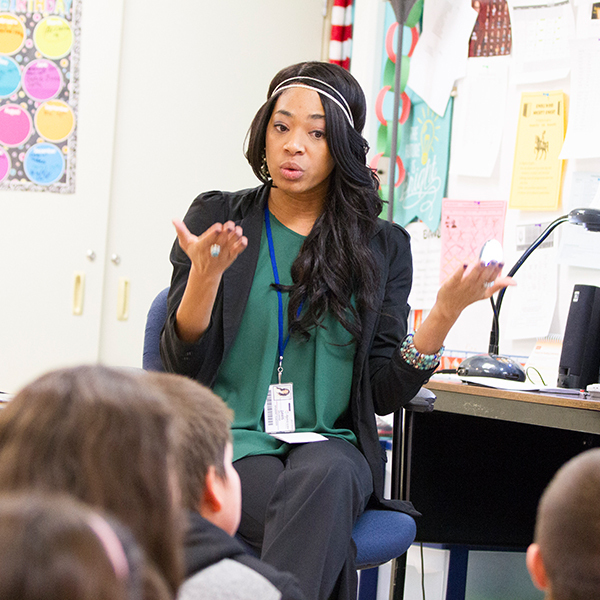 Behavioral Sciences at BHSU covers a variety of different degree options. From Outdoor Education to Sociology to Exercise Science, you will understand the human mind and body on a deeper level. Careers in these fields vary with the potential to become a Physical Therapist, Personal Trainer, Wilderness Guide, National Park Ranger, Corrections Officer, Forensic Psychologist, Abuse Counselor, and many others. 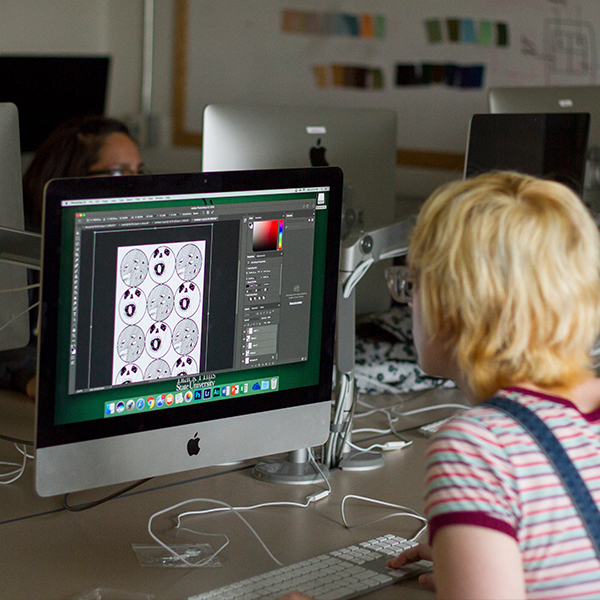 You'll find a variety of degree options for creatives. 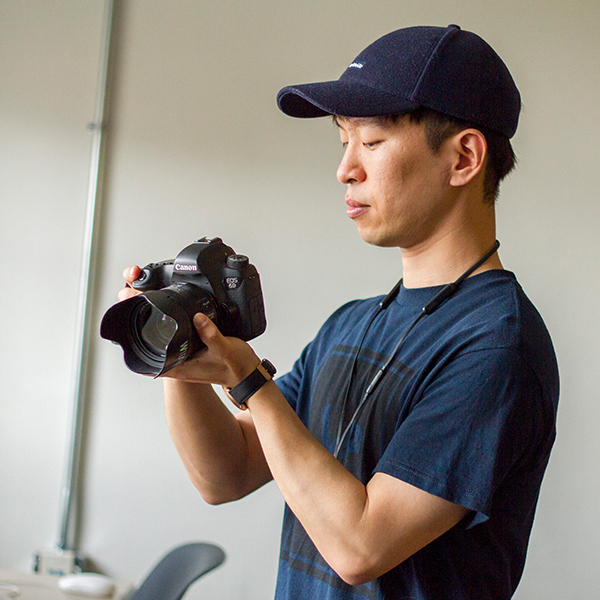 With dynamic classes and state-of-the-art facilities, you'll develop your talents and be ready for a career in graphic design, commercial photography, social media management, journalism, broadcast management, or music. The possibilities are endless. Choosing to study abroad will expand your world by providing opportunities to experience another culture while earning a globalized education. With over 20 partner universities to choose from with no increase in your tuition cost, studying abroad is possible for anyone. Students have so many opportunities for research - from research conducted at one of the only underground campuses in the world to an herbarium with over 50,000 species of plants. With the endless opportunities, students have the world at their fingertips. Dedicated to achievement, leadership, and community, the University Honors Program seeks to enrich students' university experience. 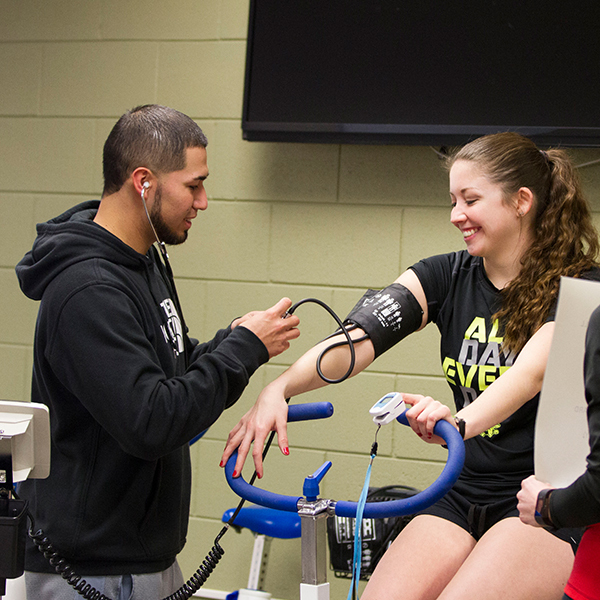 The program is designed to provide the university’s top students with the support and individualized instruction they need to pursue their academic and professional goals. 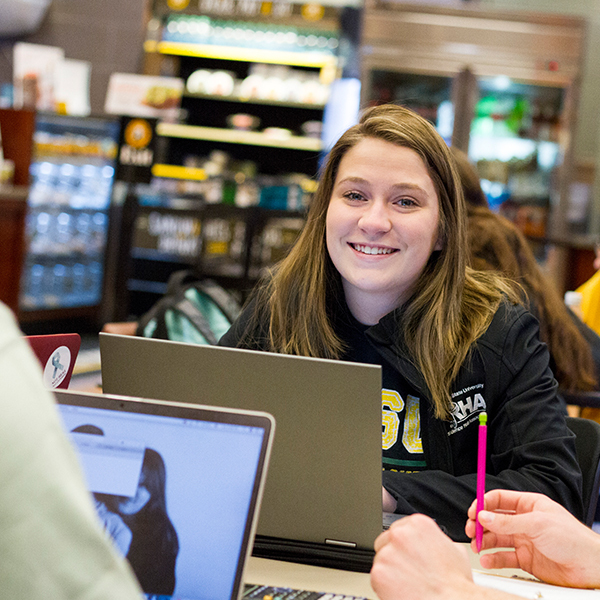 Earn high school and college credit, save over 80% on tuition costs, and earn up to $7,500 in scholarships by applying for dual credit courses though BHSU. Choose from nine graduate programs that range from education to business to science. You'll prepare for your future career by completing a rigorous and diverse class load. We embrace the cultural heritage of the Great Plains and South Dakota. 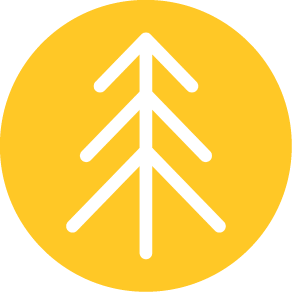 We honor Native American culture by hosting Pow Wows, dedicating buildings to great American Indian leaders, and offering an American Indian Studies degree. 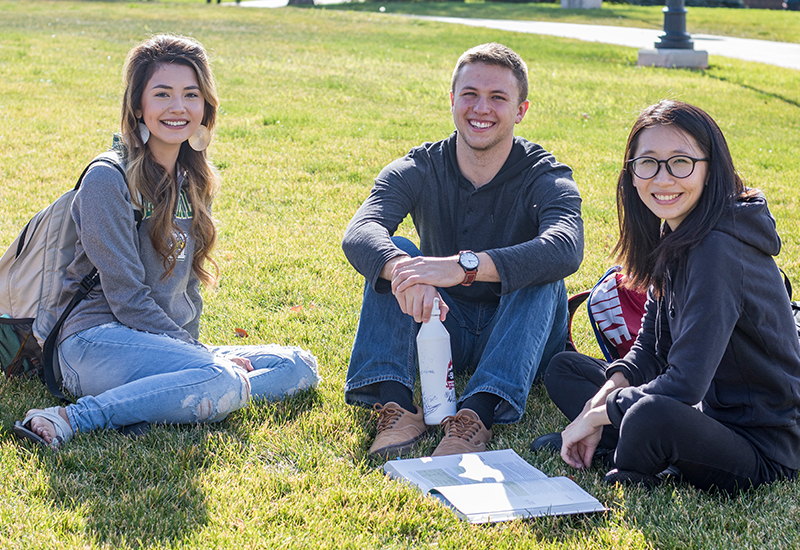 BHSU is also home to a Center for American Indian Studies and the Lakota Omniciye and the American Indian Science and Engineering Society (AISES) student organizations. 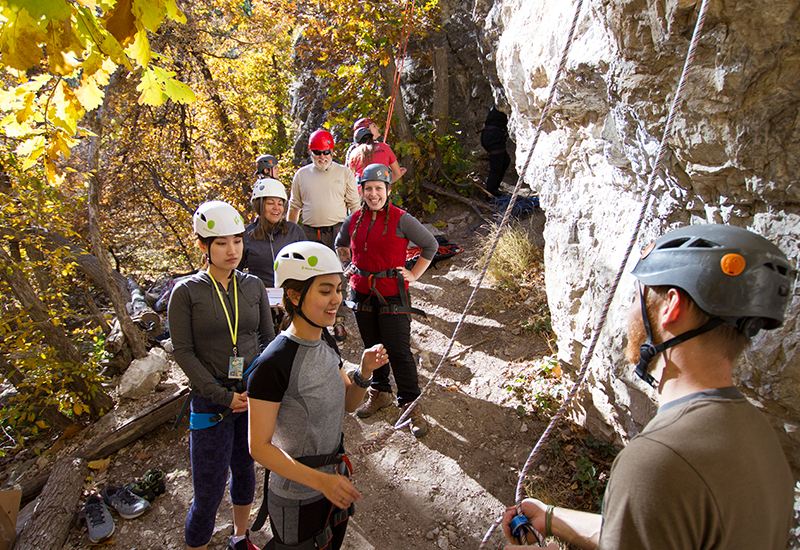 We believe that learning happens outside of the classroom as well as in it. Many degrees require an internship experience to strengthen your skill set and provide you with networking experience to help you land for your dream job. The College of Business & Natural Sciences is dedicated to delivering quality programs and offering opportunities for innovation and research. Our top-notch Education and Behavioral Science programs will challenge you as well as prepare you for your future career. A degree from the College of Liberal Arts prepares you with numerous extracurricular opportunities and creative mentorship. If you need more information or guidance, please see our Admissions and Financial Aid sections. If you're interested in visiting BHSU, check out our Visit section.